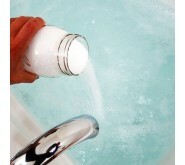 Epsom Salts ( Magnesium Sulphate Heptahydrate) BP/FCC Grade - 5kg Supplied in a grip seal bag. Please note that our Epsom salts are chemically pure BP (British Pharmecutical) Grade and FCC (Food Chemicals Codex) Grade, and are produced to the pharmaceutically accepted grade for internal and external use. Epsom salts, also known as magnesium sulphate, was named after the town of Epsom in Surrey where it was originally prepared from the town’s mineral waters. 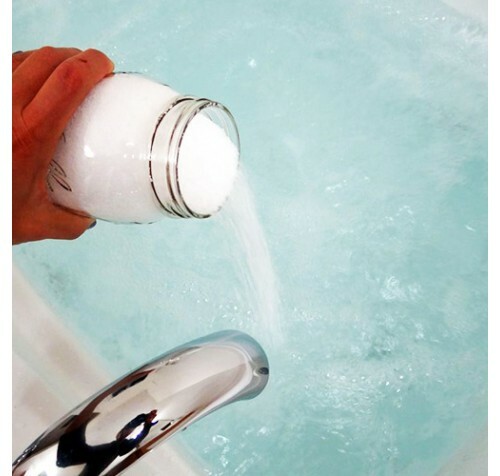 Our Epsom salts are sourced from K & S Kali, who are one of the biggest suppliers of magnesium products in Europe. 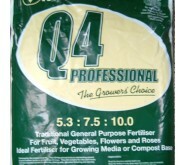 You can therefore be assured of the highest quality product. 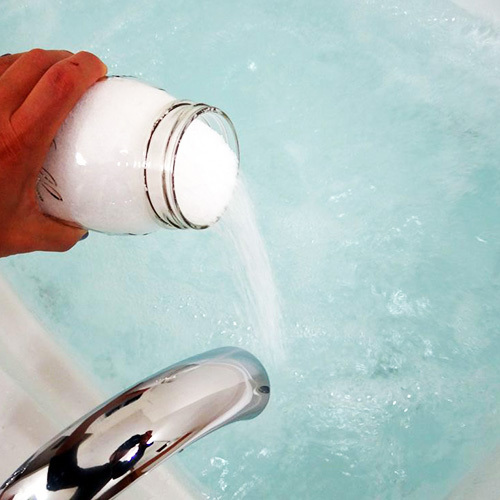 Epsom Salts are made up mostly of magnesium and sulphates. In our bodies magnesium performs many functions in our systems. Magnesium is essential to the action of over 300 enzymes in your body. Magnesium helps calcium enter the bones and cells. Magnesium also drives pumps in the membrane of your cells.This pump pushes potassium into cells, and your power stations (mitochondria), and kicks sodium out. Were the reverse to happen you would end up with acid cells, lowered energy and lowered oxygen levels. Magnesium is also essential in your cellular energy production magnesium is known to help improved heart and circulatory health, reducing irregular heartbeats, preventing hardening of the arteries, reducing blood clots and lowering blood pressure. 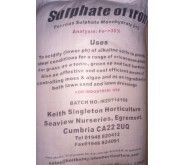 Sulphate is an essential ingredient in certain proteins. 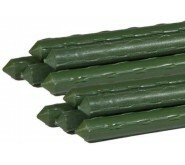 This is known to aid release of toxins from the body, and ease stresses and strains, muscle cramps and muscle pain. Magnesium can reduce swelling. And bathing in Epsom Salts three times a week has its fans for both detoxification, lowering adrenaline production, blood pressure, improving sleep, improving concentration, and aiding nervous function. People report increased energy. Add 2 cups (300gramms) to warm water for a medium sized bath, double the dose for larger baths. Bathe for 10 to 12 minutes 2/3 times a week. Please click here to review a material data safety sheet by our producer, K S Kali. Please click here to review a technical data sheet from our producer, K S Kali. 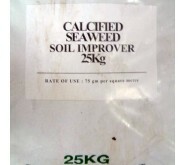 Please click here to view this product's Halal and Kosher certification from our producer, K S Kali.